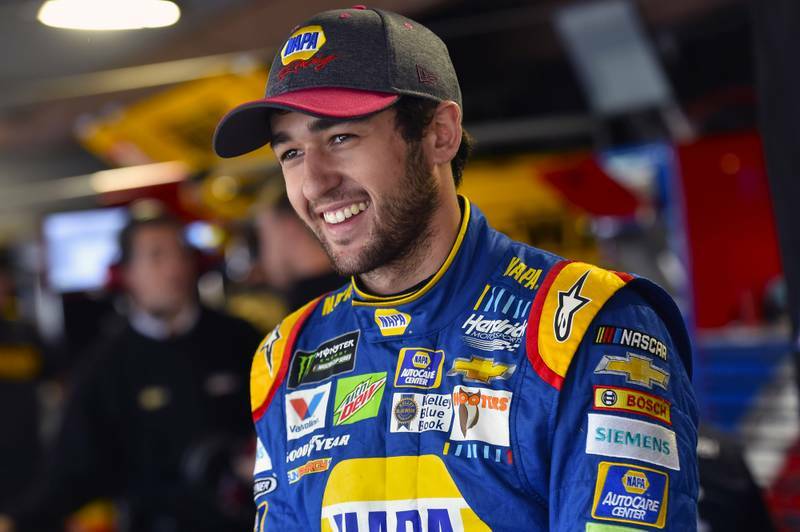 Chase Elliott led four different times for a total of 123 laps in Sunday’s NASCAR Cup Series race at Martinsville Speedway. The No. 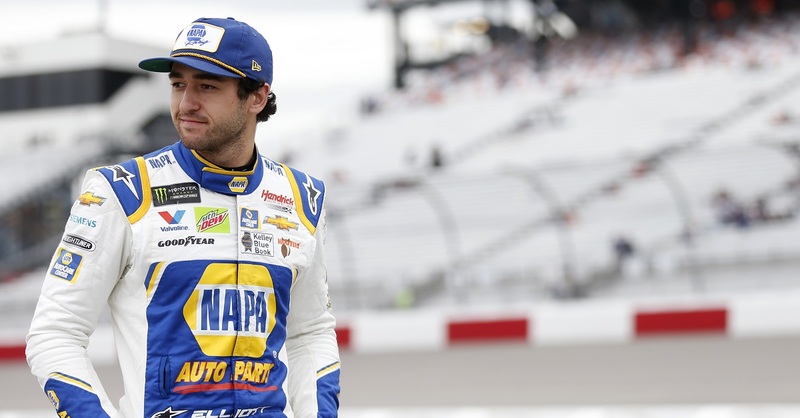 24 NAPA AUTO PARTS driver ultimately finished 27th after being spun out by a competitor while leading in the final five laps. 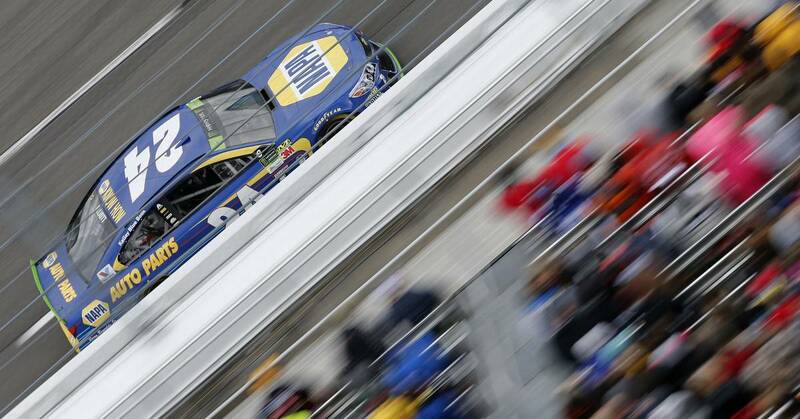 Elliott rolled off the grid third on Sunday afternoon at Martinsville Speedway. 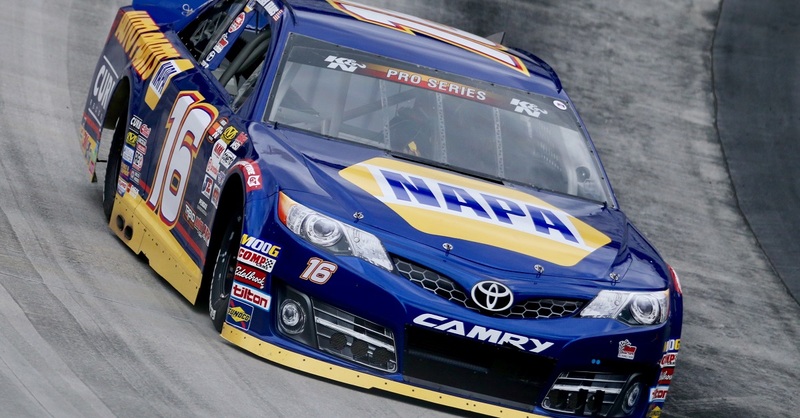 The NAPA team maintained their position inside the top 10 throughout the first 130-lap stage, finishing Stage 1 in sixth to earn five stage points. Elliott backed up his strong opening stage by taking the green-checkered flag for Stage 2 in fifth to claim six additional stage points. The driver of the No. 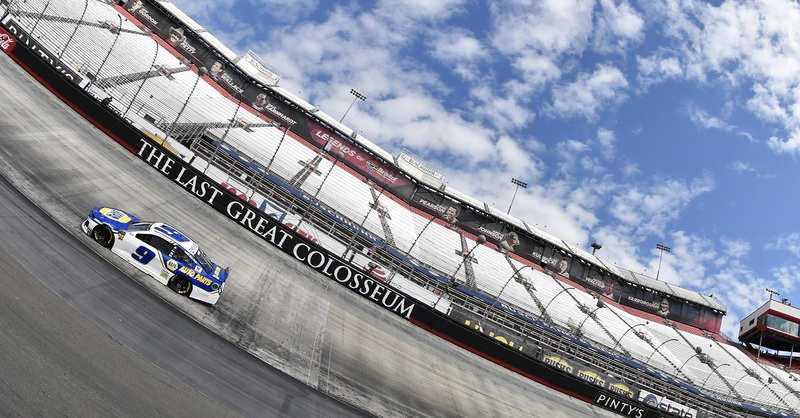 24 NAPA AUTO PARTS Chevrolet went to work in the final stage of the race after restarting fifth. Elliott and the No. 24 team pitted during the sixth caution of the race for fresh tires, fuel and a chassis adjustment. The quick stop helped Elliott stay inside the top five for the ensuing restart. By Lap 317, when another caution flag waved, Elliott had already worked his way up to third. 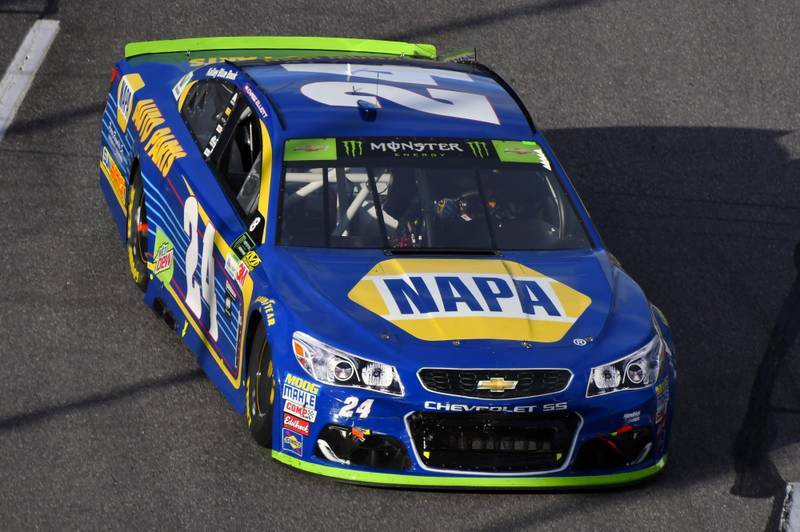 The 21-year-old driver took the lead at Lap 325 and kept his NAPA Chevrolet out front until the next caution with 140 laps to go. Under that caution, crew chief Alan Gustafson elected to bring the second-year driver to pit road for four tires and fuel. Unfortunately, Elliott lost two spots on pit road, forcing him to restart third once again. It didn’t take long for Elliott to reclaim the lead as he thundered back to the front with 115 laps to go and held onto the top spot after pitting during another caution with 40 laps remaining. 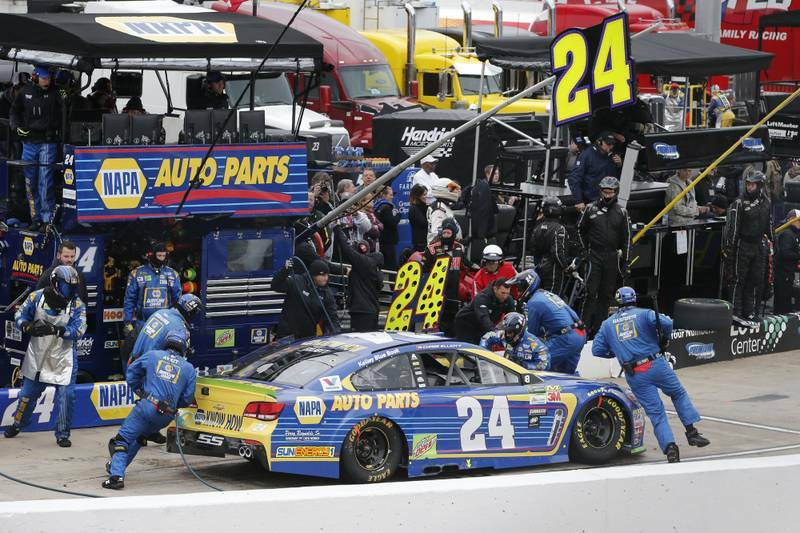 A quick pit stop by the NAPA AUTO PARTS team put Elliott in position to lead the field to the ensuing restart. Several laps after the restart, Elliott slipped to second before yet another caution waved with nine laps to go. 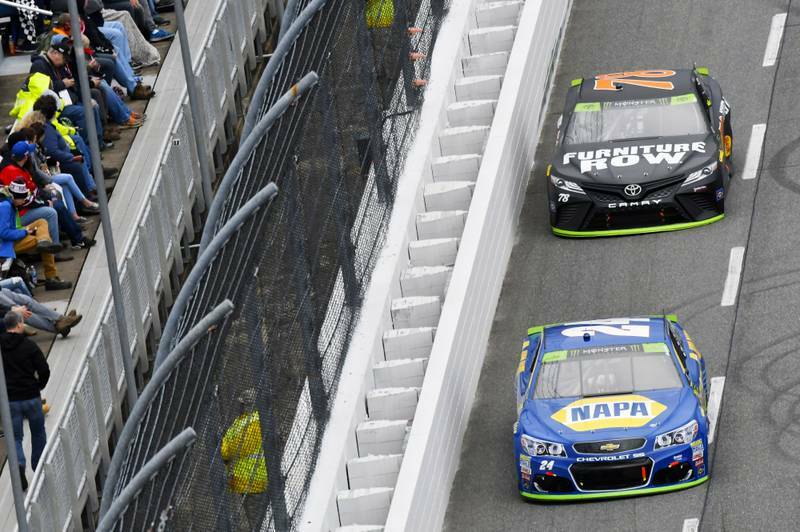 The Dawsonville, Georgia, native took over the lead on the ensuing restart before contact from a competitor sent him spinning into the turn three wall. After a trip to pit road for damage repairs, Elliott returned to the track for the overtime restart and ultimately finished 27th. 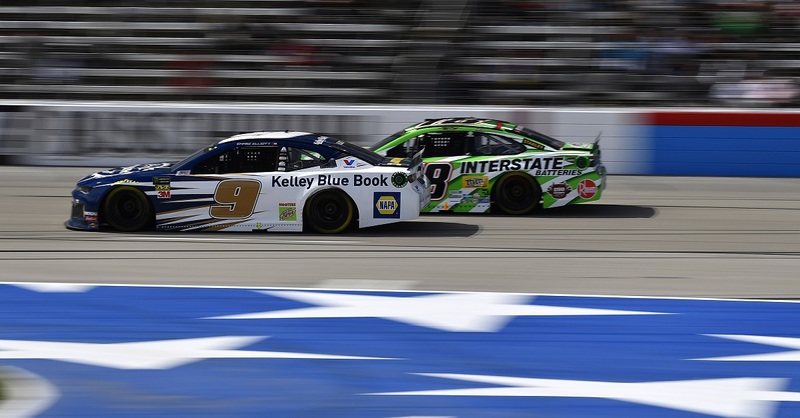 Elliott is currently eighth in the NASCAR Cup Series Playoff standings, 26 points behind fourth, as the series heads to Texas Motor Speedway for the second of three races in the Round of 8.